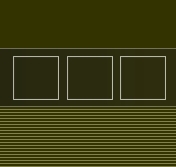 Have a question, comment, or something for the newsletter? Drop us a line. We'll get back to you as soon as we can. 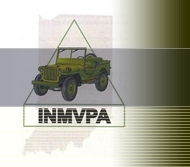 Interested in joining the Indiana chapter of the MVPA? Download an application and mail it in or bring it to our next meeting. No military vehicle required and MVPA membership is optional for general membership. Why Join the Indiana MVPA? Interested in the Military Vehicle Preservation Association? Our affiliated organization can be joined by downloading an application and mailing it in. Please note that joining the MVPA doesn't add you to our membership, we are an affiliated local chapter with separate membership.